Found 3 file extension associations related to eForms Designer and 1 file format developed specifically for use with eForms Designer. eForms Designer is used to create electronic forms with more functionality and intelligence, including the ability to calculate numbers and perform conditional logic functions. Gone are the days of static, one-dimensional paper forms. Now, with Cerenade, designers can create electronic forms with more functionality and intelligence, including the ability to calculate numbers and perform conditional logic functions. Beyond that, this feature-rich form creation software stands out from the competition by offering simplicity, flexibility and ease of use. Because of the complexity in creating intelligent forms, Forms Designers often need a background in programming and products often require training. However, Cerenade's familiar Windows environment and intuitive user interface enables users to create superior electronic forms without any programming knowledge and with limited or no training required. 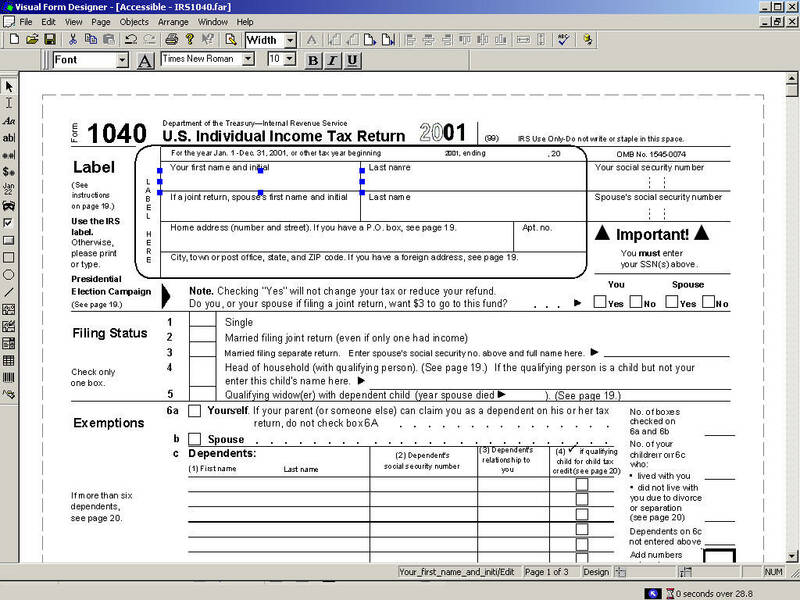 Cerenade is the user-friendly solution to designing electronic forms. If you need more information please contact the developers of eForms Designer (Cerenade, Inc.), or check out their product website.